YOU CAN WATCH OVER 100+ CHANNELS FROM AROUND THE WORLD. YOU CAN PICK A CATAGORY (IN YELLOW), LANGUAGE, AND EVEN COUNTY. 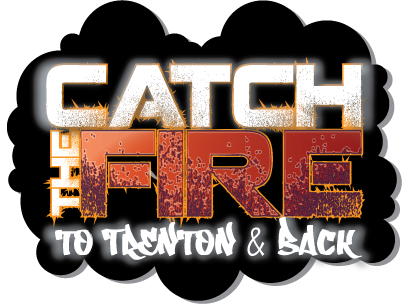 REMEMBER TO CLICK THE CATCH THE FIRE LOGO ABOVE TO WATCH CTF-TV PROGRAMS. CTFTV Welcomes you to our site that has been up and running now for over 12 years. We may not be a big company, but we have a Big GOD. We pray you will be blessed as you check us out. Get a free iGive.com account so your favorite cause can earn money every time you shop online. There're over 50,000 causes listed already and if you don't find yours you can add it on the fly. It's free and easy! CLICK ON THE IGIVE link above to join for free. Thank you for joining and listening to CTFTV Where God is glorified in all we do!!! !